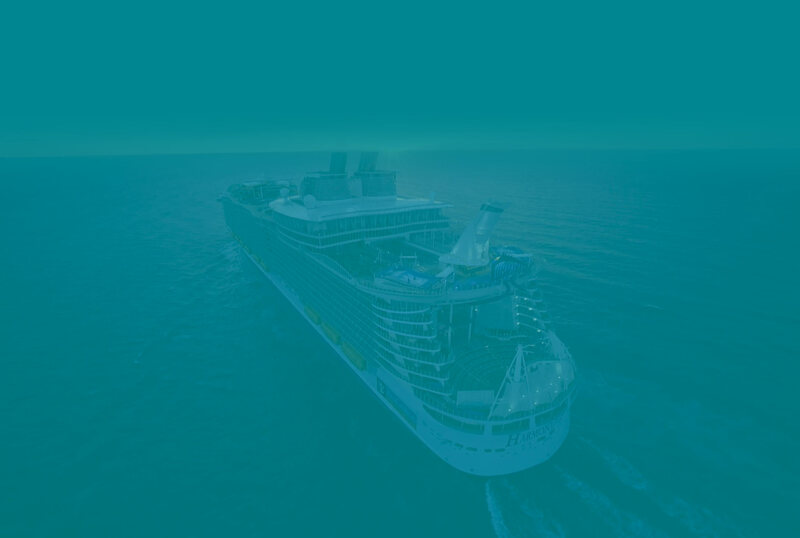 Get on the boat for the Ultradent Seminars 2018 Cruise! 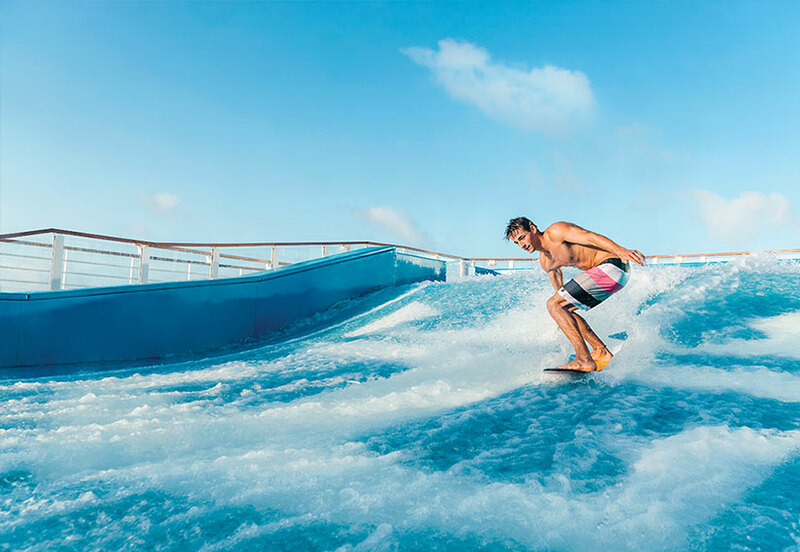 One spectacular ship, 3 Caribbean destinations, 8 days, 12 CE credit hours, and endless fun. Join the Diode Revolution! Science and technology now provide you with a soft tissue laser handpiece to use as an adjunct in your dental treatment. Treat soft tissue in a completely different manner, and provide your patients with services that you could never offer before. Diode lasers are ideal for surgical cases, treating aphthous and herpetic lesions, relieving hypersensitivity of teeth, and treating pain using low-level light therapy, just to name a few. As the dental pendulum swings back to a more conservative philosophy, composite resin restorations are becoming the favored restorative material. The dental cosmetic pyramid as developed by Dr. Jaimeé Morgan and Dr. Stan Presley provides a practical and easy approach to obtaining optimal esthetic results. The step-by-step guidelines are designed for durable, sound, and beautiful restorations regardless of whether these restorations are anterior or posterior applications. On the business side, "time is money" has never been more applicable, and time-efficient placement and procedure will be addressed. Dr. Morgan respects the research and also understands the ins and outs of private practice. She melds the best of both worlds (research and business), and ensures you leave with a newfound confidence to put into practice. Proper cleaning and shaping of the canal space is a prerequisite for achieving clinical success in endodontics. The engine-driven balanced force, or asymmetric reciprocating motion, has recently been applied to specifically designed nickel-titanium instruments, reducing the risk of fracture due to the accumulation of metal fatigue, which is the leading limitation of rotary nickel-titanium instruments. Though three times safer than the rotary movement, reciprocation alone has a downside of debris accumulation inside the canal. The main goal of this comprehensive course is to take the attendee through all the aspects needed to take the practice to the next level by utilizing a simple and efficient endodontic technique. Dr. Ramos will present a new instrumentation system based on the safety of reciprocation allied to the efficiency of rotary movement. In a few hours, the attendee will gain practical skills that can be immediately incorporated into the office. Dr. Presley received his dental degree from Baylor College of Dentistry. His training at the Pankey Institute and extensive training in straight wire orthodontics have provided him with a sound cosmetic treatment philosophy. He has focused his attention on conservative esthetic restoration combined with orthodontic treatment. Dr. Presley lectures internationally using both didactic and hands-on courses and has contributed to numerous articles that demonstrate realistic and learnable procedures for general practitioners. He currently practices orthodontics and cosmetic and restorative dentistry in Salt Lake City, Utah. Dr. Jaimeé Morgan received her dental degree from the University of Texas Health Science Center at San Antonio. She divides her professional career between clinical practice and teaching. Her lectures have spanned the globe from the United States to Europe, South America, Australia, and Asia. She regularly contributes articles to dental periodicals and journals regarding cosmetic dental techniques for the general practice. 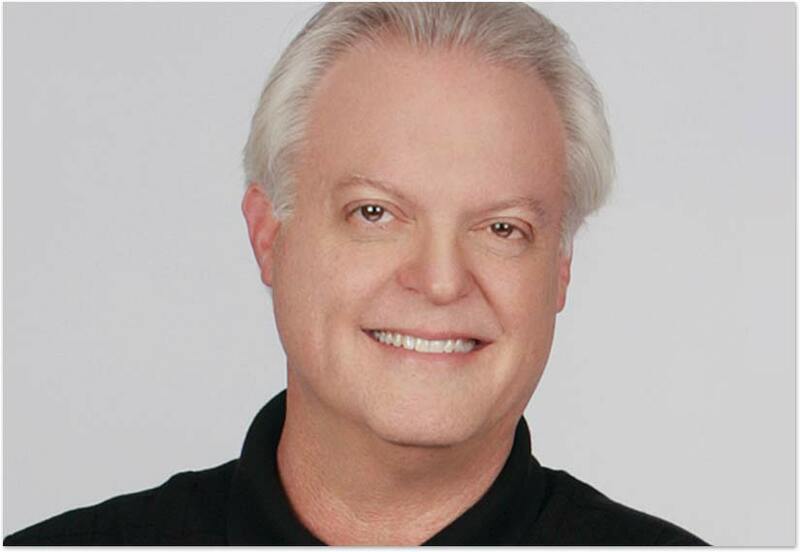 Having served as a founding member of the South Texas Chapter of the American Academy of Cosmetic Dentistry, Dr. Morgan is an expert in the field of cosmetic dentistry and has given numerous lectures at major national dental meetings. 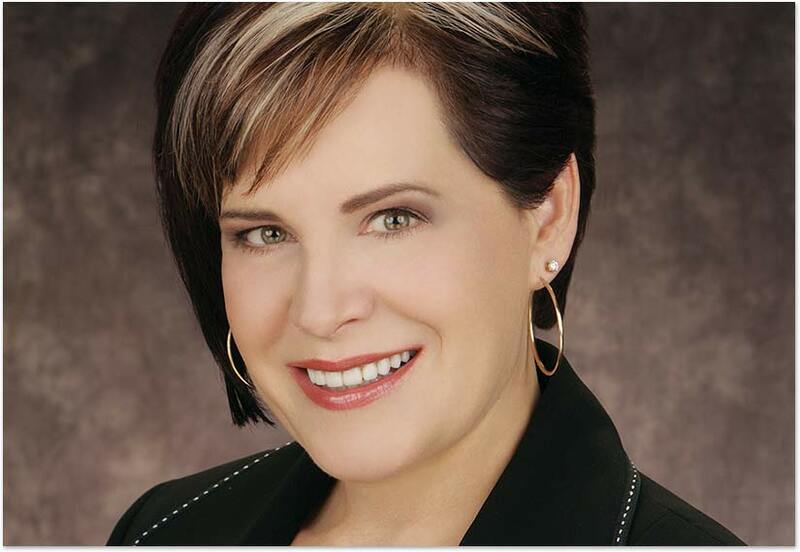 She has also served on the board of directors of the American Orthodontic Society. Salt Lake City, Utah, is the site of her dental practice where she provides both cosmetic restorative and orthodontic treatments with her husband. Dr. Carlos Spironelli Ramos graduated in 1987 with a degree in dentistry from the State University of Londrina in Brazil, and then received a scholarship to study in Japan. 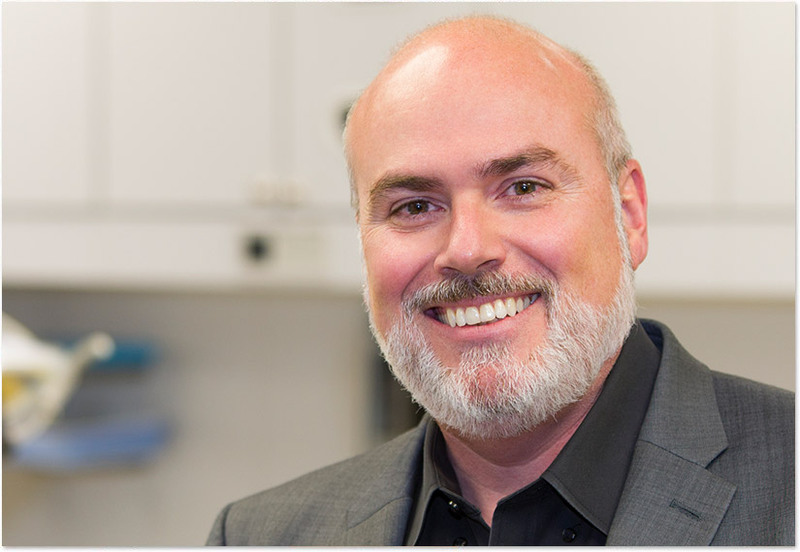 In 1990, he finished his residency in endodontics at University of Sao Paulo, Brazil, where he also attended a program in endodontics and received a Master of Science degree in 1993. In 1997, he then completed a PhD program, the same year he published his first book. From 1995 to 2012, he worked as a professor of endodontics at the State University of Londrina, where he coordinated the endodontics sector. During this time, he published three books and wrote more than a dozen chapters for various endodontics books. This was accomplished while working part-time exclusively as an endodontic specialist at his private office from 1987 to 2012. He has been granted four international patents which have brought different devices to the world marketplace that use these patented technologies. He is an international speaker in endodontics, presenting lectures, hands-on workshops, and conferences worldwide each year. 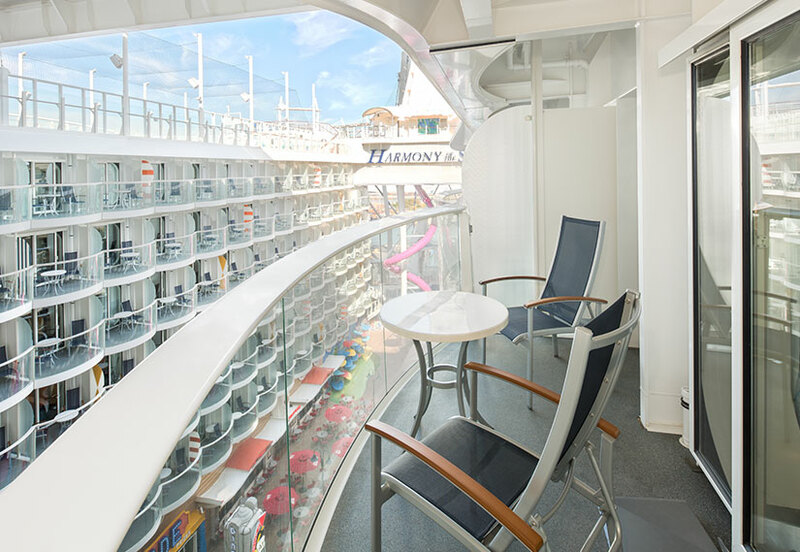 Dr. Ramos is the Clinical Affairs Endodontics Manager at Ultradent Products, Inc.
Includes ocean-view balcony cabin, an All-Inclusive Deluxe Beverage Package (unlimited premium liquor), unlimited high speed WiFi, taxes, fees, port fees, and gratuities. 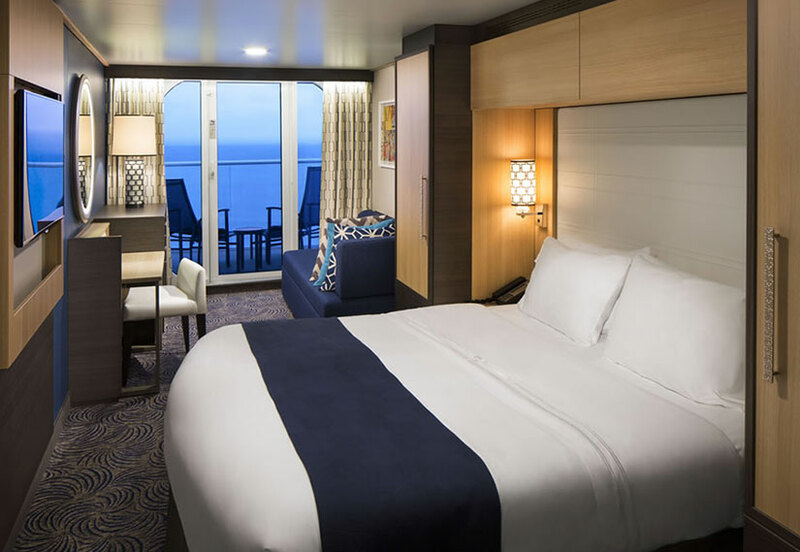 If canceled 69-30 days prior to sailing, 50% of cruise pricing and tuition will be refunded. 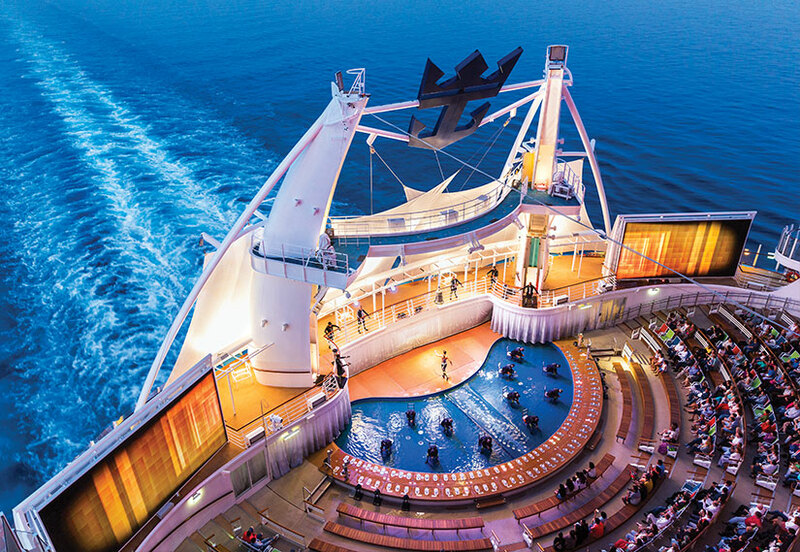 If canceled 29 days prior to sailing, no refund will be given. 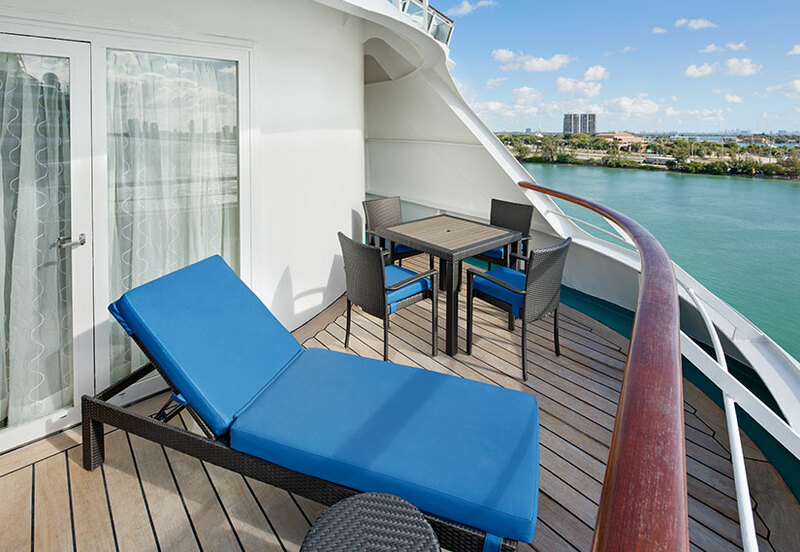 Experience the glamour of Las Olas Boulevard in Fort Lauderdale, Florida. 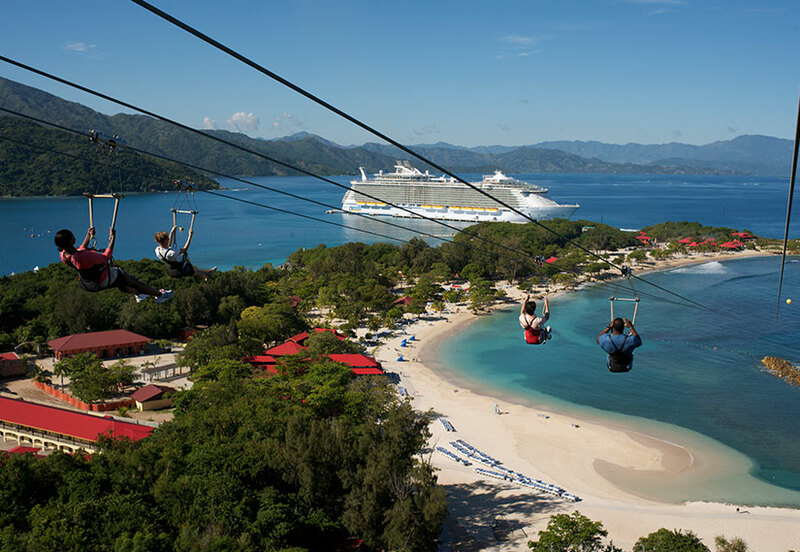 In Labadee, Haiti, check out the views from the Dragon’s Breath Flight Line™ zipline or the Dragon’s Tail Coaster™. Watch live reggae bands in Falmouth, Jamaica, while enjoying the local rum. 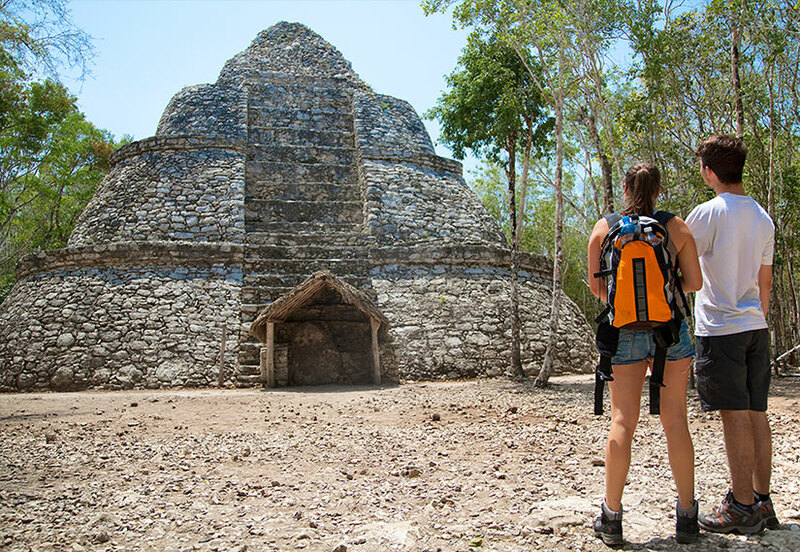 And in Cozumel, Mexico, visit Mayan temples and swim with the dolphins. When you call to register, a member of our seminars team will assist you and answer any questions you have. Please call today!